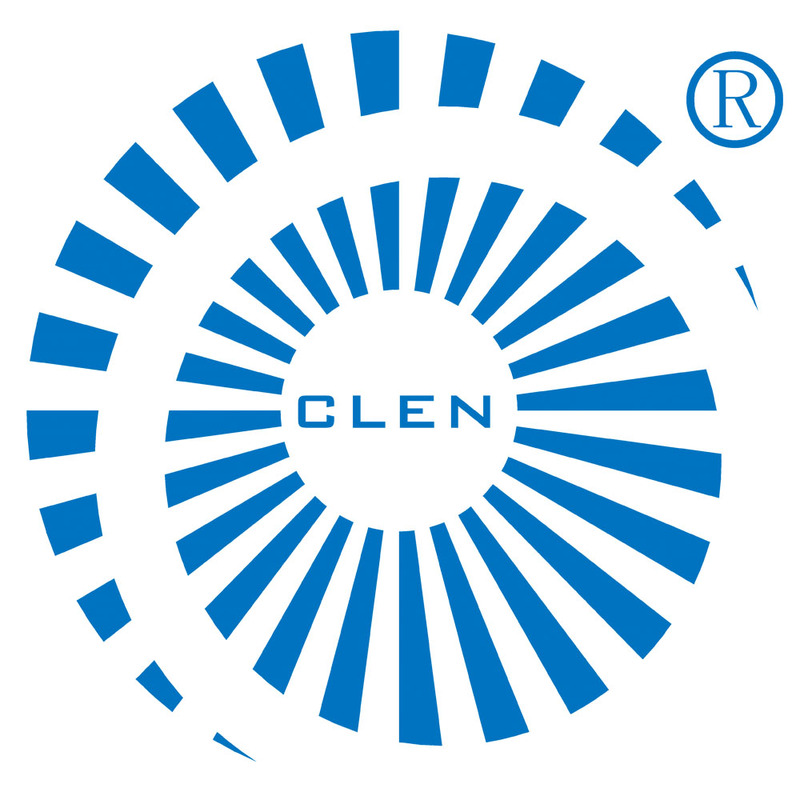 Shenzhen Clen Optoelectronic Co.,Ltd, established in 2007 in Shenzhen China, is a professional and strong LED pixel strip manufacturer. Our company is the research, development, production, sale and service of LED digital strip, LED stage rigid bar. DMX strips, 3D DMX stage knietic lift, LED spot and line spurce for applying in door & outdoor building, stage lighting and landscape decoration. We have a strong engineer team to give you technical guidance and provide you with a complete proposal for supporting your ODM project. We also have a trained QC team to ensure the quality of all products.